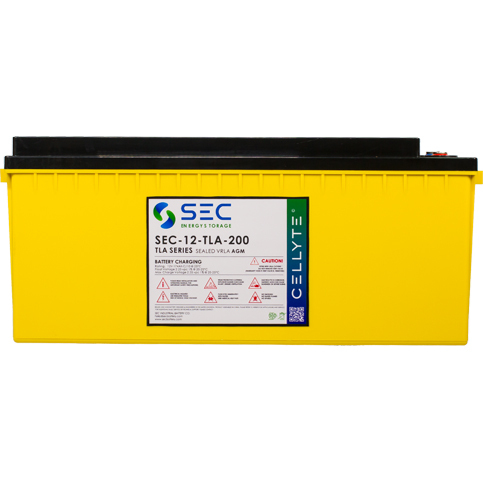 The SEC Cellyte TLA series of VRLA AGM monoblocs is a classic top terminal range, designed for when a cost effective but reliable solution is required. 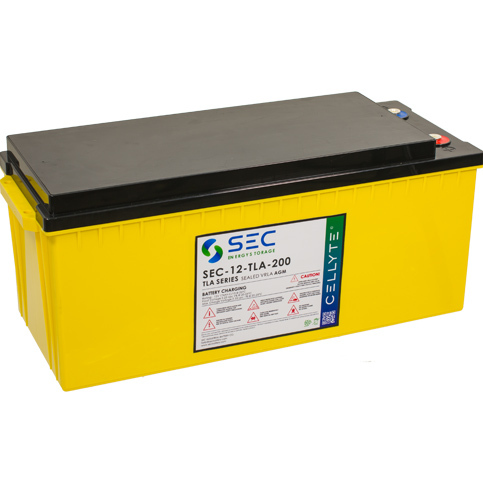 It has been engineered to offer competitive battery solutions combining superior gas recombination technology and great energy density and is well-proven with over 30 years of in application use in the market. 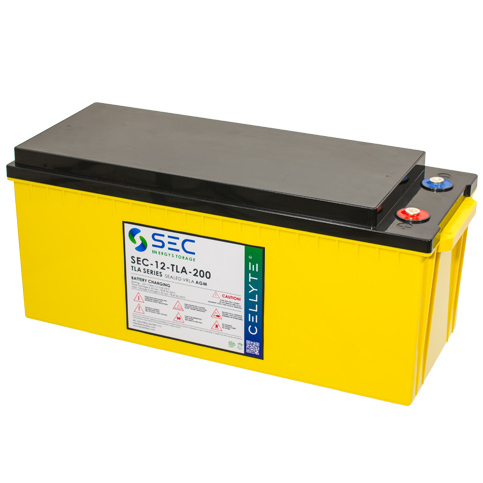 The thick lead calcium grids have given it a reputation in the market as a true industry workhorse and make it suitable for all general standby applications. 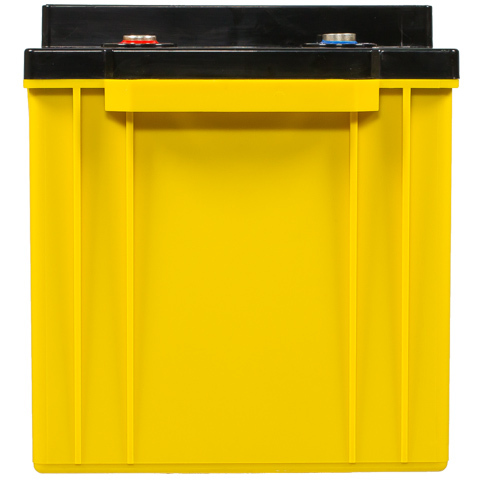 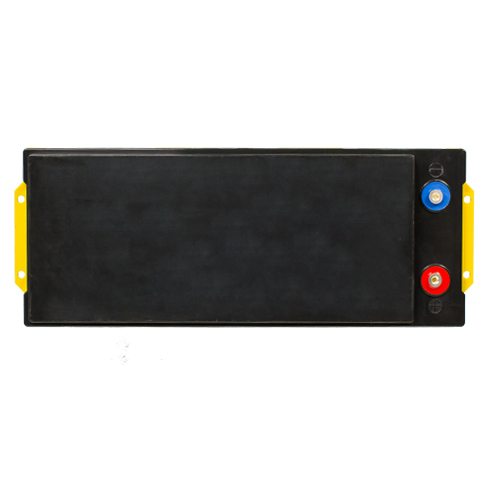 The series is available in a range of 2 volt, 6 volt and 12 volt blocs with a choice of standard or V0 rated flame retardent tough ABS cases.